Another month has rolled around so it’s In My Kitchen time again. 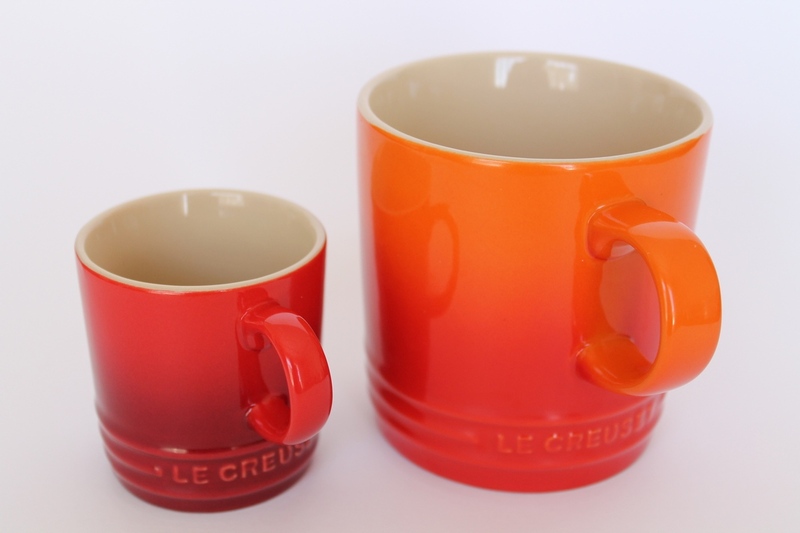 Are 2 Le Creuset Mugs – a coffee mug and an espresso mug, which Pete bought for me as a surprise. I am extremely spoilt! I was saddened to see that Le Creuset is manufactured in China! It taints my love for this incredible kitchenware just a little. Is the sugar bowl my aunt bought for me to match my milk jug. They now stand united in the cupboard waiting for a tea guest. Is the beautifully crafted tray made for me by friends in Mauritius who will be spending a couple of nights with us later this month. Hanging on the wall is a framed pansy shell which we inherited from my MIL. It is a happy reminder of a very special lady. Is a black wood mustard pot with a nunu mini silver spoon and blue glass bowl too boot. 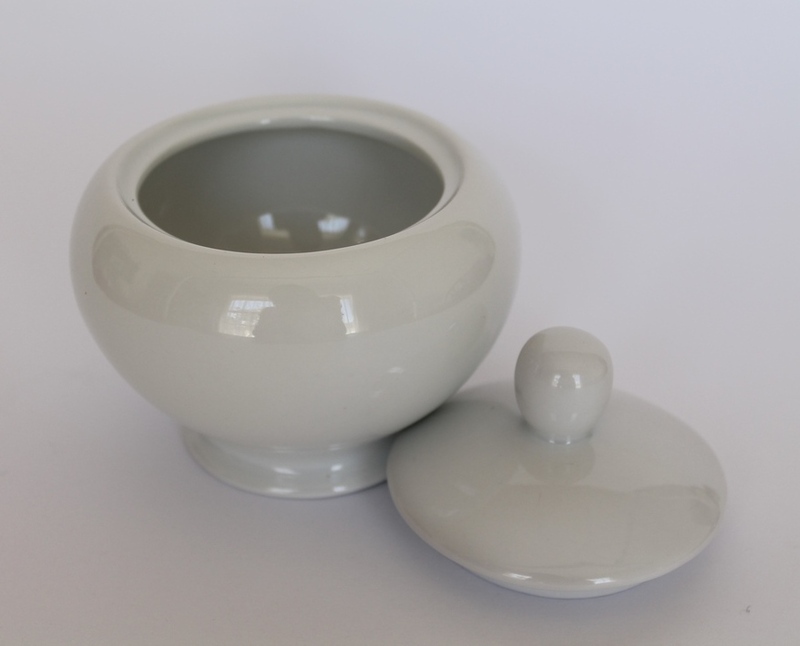 I recently “re-found” this little pot and look forward to having it on our dinner table again. This entry was posted in Daily Blog and tagged Candle, In my kitchen, Le Creuset Mugs, Mugs, Mustard pot, Pansy Painting, Sugar bowl, The Complete Cook Book, Tray by thecompletebook. Bookmark the permalink. Thank you, Mandy, for sharing a little bit more of your home’s heart, its kitchen. 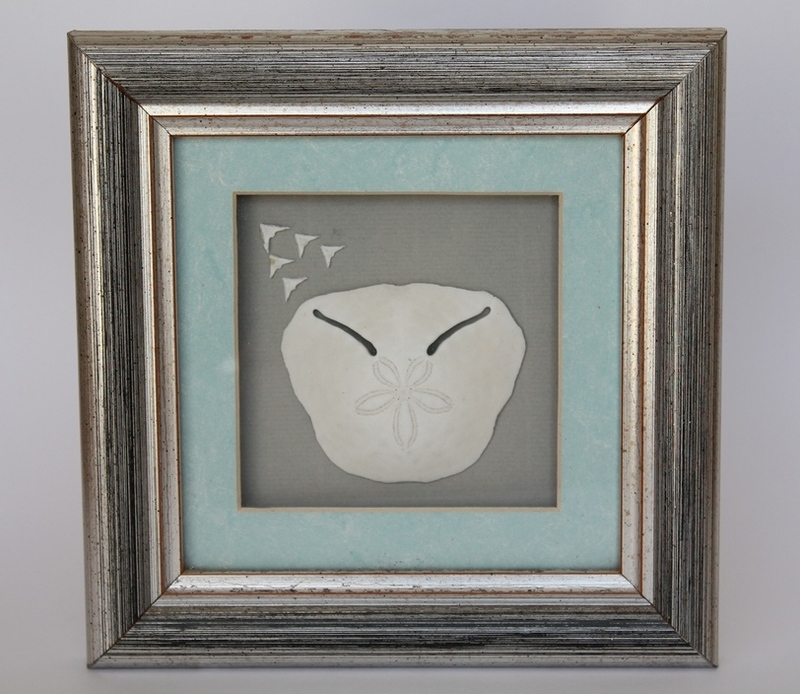 That pansy shell if a wonderful memento of your MIL. I’m sure she’d be very happy to see it so prominently displayed and so proudly shared with us. Have a great weekend! Hi Mandy, I love this little mustard pot. I didn’t know le Creuset were doing mugs. So vibrant in colour! Have a happy March! I love everything! Didn´t know Le Creuset made mugs and I know what you mean..I thought they were French made. And the smell of Jasmine is the scent of hot summer nights in Andalucia to me….beautiful! Now you need to bake hot chocolate in those mugs! I hadn’t realised Le Creuset was made in China either! I like the small bowl and container theme of your post this month! Mugs, mustard pots, sugar pots and handmade trays- all so useful and quite beautiful in their own way. 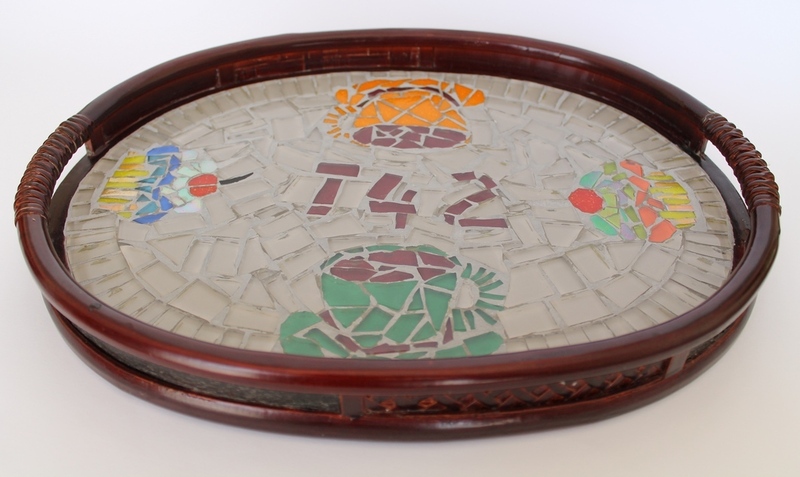 I agree with John the pansy shell momento is the center piece of your post- gifts and memories passed on from the generations that came before us are the most precious! Love those le creuset coffee mugs! I’ve been dying for one of the pots. And the tray made by your friends is just so cute. You have such a fun kitchen Mandy. I love the little mustard pot with its little silver spoon and blue bowl. Very special now days. I love this series (and I say it every month, I know!). I love the le creuset mug cups. I love the color and shape. Never knew they have that. Your kitchen must be beautiful with such lovely things in them from people you care about. How many beautiful things you have in your Kitchen, Mandy. 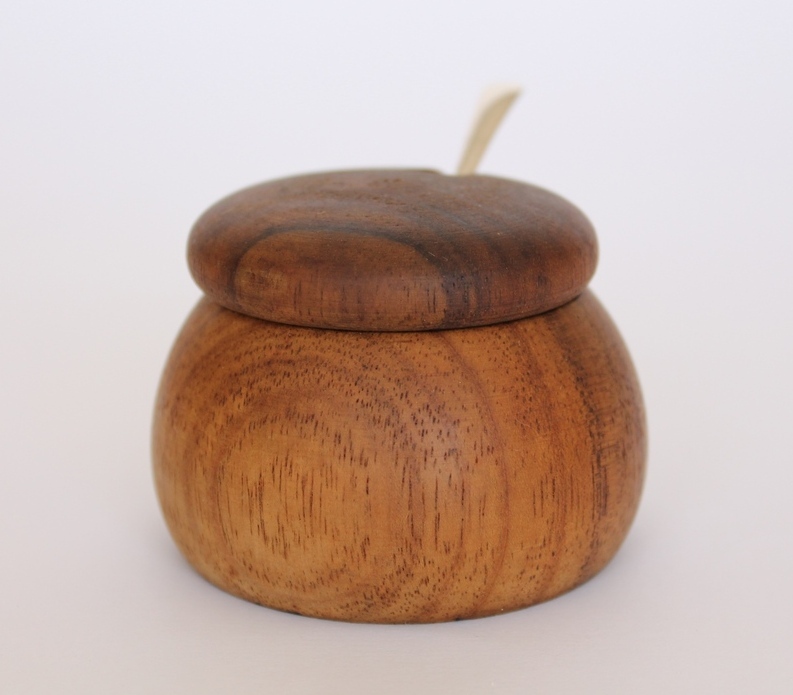 Love your wood mustard pot…cute. I love your kitchen, Mandy! Especially love the sugar bowl, mustard pot and that amazing mosaic tile tray from your friend in Mauritius…very cool. Thanks for the peek! I’m not certain what isn’t made in China these days! Those cups must keep your coffee and tea scorching hot! I’d love one! xo Have a great weekend! As a man who has many types of mustards in the kitchen (mostly German ones), I’m all about that mustard pot. very cool. I love, love, love your mustard pot. Beautiful! –I always love a tour thru your kitchen, Mandy…. I appreciate the “Poetry Jasmine” candle. I think it’s the name I like!! *Note to self* – do not light the jasmine candle when Paul comes to visit.